ICELAND – SWEDEN. At the start 2015 we reported on the impressive performance and comfort of Leiftur, a 10m RIB, and an experimental 12m called Þorbjörg, developed and built by Rafnar using its OK hull technology. 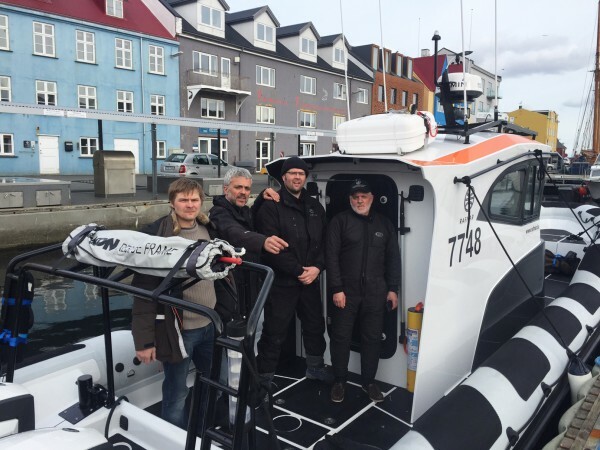 To further demonstrate the sea-keeping capabilities and durability of the OK hull platform, Rafnar’s team has set off on a voyage from Reykjavik to Gothenburg in its 11m Cabin-RIB called Embla, part of the Leiftur 1100 series. The journey, which began on Tuesday last week, will see the boat travel 1,261nm across the North Atlantic with planned stops along the coast of Iceland, Faroe Island, Shetland Island and Norway before arriving in Gothenburg, Sweden. During the trip the team on board will conduct a number of tests using MAREC equipment from Ullman Dynamics to measure the ‘Whole Body Vibration phenomenon’ at sustained speeds through rough water and over long distances. On Friday 29th April, the team of six on board, including Rafnar staff, Icelandic seaman and invited guests reached the halfway point of their journey, having averaged a speed of 27 knots over the 274nm third-leg between the east coast of Iceland and the Faroe Island. Although Rafnar's OK Hull design allows Embla to achieve consistent speeds of up to 40 knots in varied sea conditions. 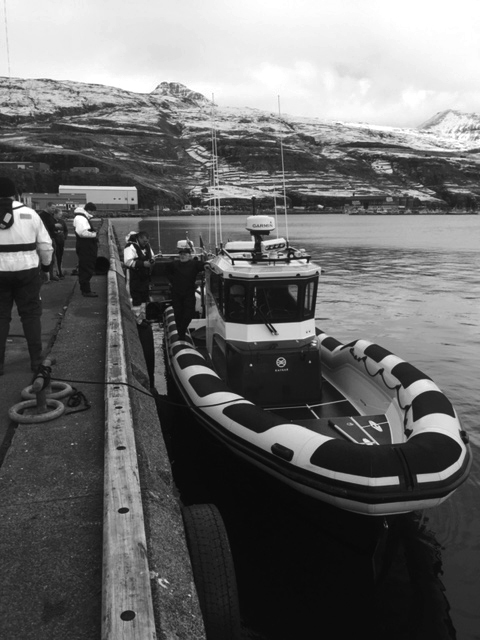 “The boat never leaves the water, and that quality gives comfort and a feeling of safety and security for an inexperience person like myself,” says Bjorn Jonsson, MD of Rafnar shipyard after reaching the Faroe Island. "The boat does what one expects, it never misbehaves and it makes my life as a captain an easy one," adds senior fleet commander of the Icelandic Coast Guard and volunteer coxwain for the voyage to mainland Europe, Sigurður Ásgrímsson. Following an official reception on Saturday afternoon hosted by the Faroe islanders, and including thirty local dignitaries, Embla will continue her voyage east by way of the Shetland Islands and Stavanger and Kristiansand in Norway, arriving at Gothenburg on the 8th of May to attend the High Speed Boat Operators Forum. 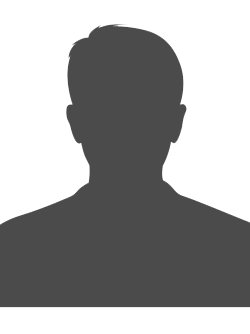 To follow the team’s progress, you can track their progress LIVE.